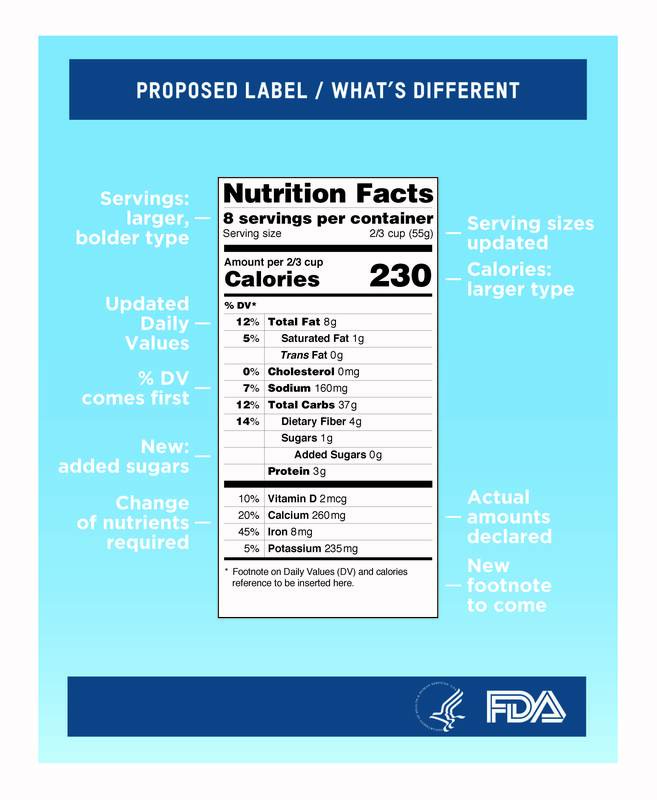 The US Food and Drug Administration announced proposed changes to the nutrition facts panels that appear on prepackaged foods, as part of an overhaul of nutrition labeling requirements. The proposed changes are quite significant and include updates of the Daily values for some nutrients to reflect the latest scientific advice provided by the Institute of Medicine (IOM). They also include updates to the serving size that ought to be presented on the food label as well as the list of core nutrients subject to mandatory declaration. Questions were posed as to whether Canada’s requirements are meant to follow suit. The Government of Canada has committed through the most recent Speech from the Throne to consult with Canadian consumers and parents with the purpose of improving nutrition information on food labels. This step is currently under way and is critical to characterize Canadian consumers’ understanding of nutrition information presented on food labels, consumers’ interests, their concerns and what they identify as areas requiring improvement. Canada’s nutrition labelling requirements are also grounded in scientific evidence. In fact, a number of reviews of the IOM were co-funded by US agencies and Health Canada. This will likely support further alignment of some requirements related to nutrition labeling between Canada and the United States. Reflecting the Canadian context will be pivotal for any changes made to Canada’s nutrition labeling requirements to better serve Canadian consumers’ needs and help them make informed nutrition and dietary decisions.